Novatia provides certificate translation services for those who are applying for jobs in foreign countries, or to get education in foreign universities. We frequently get certificate translation projects, for example for the chinese people who are planning to work in Nigeria or vice versa. Certificates are valuable documents, they are a proof of your qualifications and whether you are planning to further your education or your career, you might very well require a document translation service if your targeted educational institute or company is situated in a country where your native language is not spoken. Keeping the value of a diploma in mind, you should ensure that it should be translated for the highest level of accuracy. Furthermore, it helps if the diploma translation is localized so that the targeted reader is able to understand it without any difficulty and any chances of misunderstanding are dispelled. 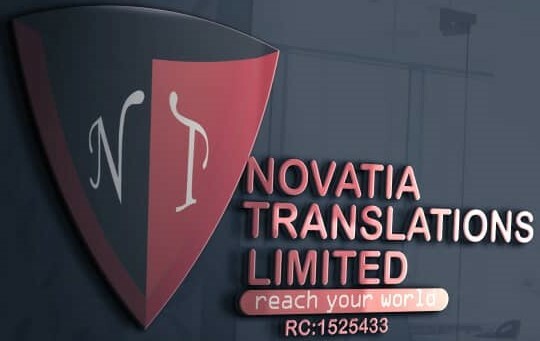 At Novatia, professional certificate translation is undertaken by native writers who have sufficient understanding of the local educational system and terminology, and can translate your diploma accurately to the targeted language. Since we operate online we have access to professional document translation service providers from all over the world. Hence we can provide Novatia translation services from almost any language to any other language. We also guarantee low translation rates and fastest deliveries ensuring this through an intelligent bid management process and a unique business flow. If you need diploma translation service you can get to know your best translation rate by asking for a translation quote from the top menu. For further queries please get in touch with us through our contact form.